Whether you’re playing sports or you happened to slip on a wet floor, injuries are unpredictable. Not only are they painful, but they can set you back with your current lifestyle. At the Streetsville Orthotic Clinic, we carry only the highest quality in Bauerfeind custom fitted bracing. 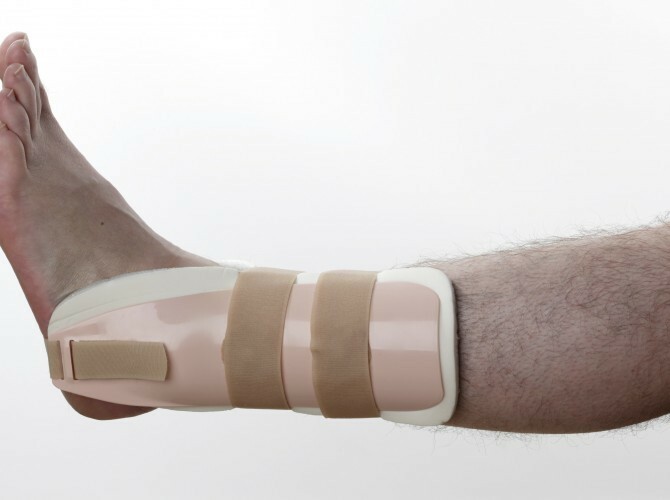 The proper brace can reduce and even eliminate the pain from an injury. It can also give you the range of motion, strength and stability to carry on with whatever your lifestyle desires. We carry custom fitted braces for ACL/MCL tears and sprains, osteoarthritis, meniscus damage, achilles tendon injuries, spinal injuries and much more.